WASHINGTON, D.C. – Ahead of President Trump’s speech today on lowering prescription drug prices, U.S. 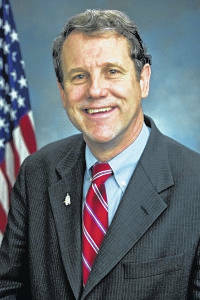 Senator Sherrod Brown (D-OH) called on the President to support legislation he has introduced that would result in lower costs for Ohio families. Brown’s package, called the Improving Access to Affordable Prescription Drugs Act, would help ensure that drug companies put patients before profits and bring some much-needed relief to families and seniors. 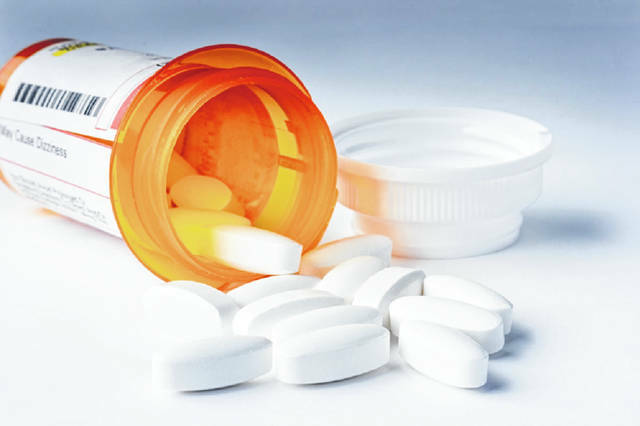 The bill includes language authored by Brown to increase access to biosimilar drugs, providing additional competition in the marketplace and making them more affordable, and language to tax the windfall profits of drug companies when they drive up the cost of drugs without cause overnight. The Improving Access to Affordable Prescription Drugs Act also includes Brown’s Stop Price Gouging Act, which would hold drug companies accountable for large price increases, and, according to Health Affairs Blog, would result in billions of dollars in savings for taxpayers. Any revenues collected through the Stop Price Gouging Act would be reinvested in future drug research and development at the National Institutes of Health (NIH). 1. Require drug companies to report increases in drug prices, and justify the increase. 2. Penalize drug companies that engage in unjustified price increases with financial penalties proportionate to the price spike. In December 2016, Brown wrote to President Trump outlining specific steps his Administration should take to help Congress reduce prices for working Americans including, allowing the Secretary of Health and Human Services (HHS) to negotiate better prices for Medicare recipients, requiring drug companies to disclose costs associated with creating drugs so prices are more transparent, putting an end to abusive price gouging, and ensuring competition and innovation that will lead to greater competition and more affordable, effective drugs.